This is what my edges look like currently. 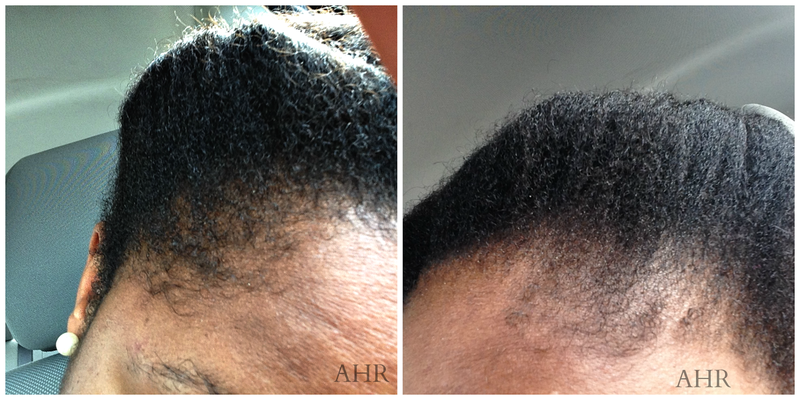 I am going to continue to pamper my edges and post a new edge close up in about a month. Even when Edgemas ends, I am going to continue my edge journey. Has anyone found an edge hair growth solution? The giveaway is still open. Enter to win...the link in the sidebar.